Absolutely bullet proof, our highly polished stainless steel mirrors are manufactured from 1.5mm #8 grit 304 sheets and are simply unbreakable. 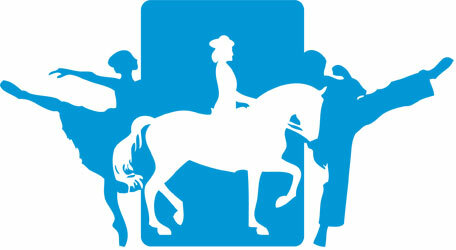 Suited to heavy traffic areas or particularly unruly animals they are particularly appropriate for horse floats. Here they can also double as a personal mirror. The stainless steel material is fixed to a backing in the same manner as the acrylic mirrors and also comes with fixings and a hemmed edge. It is after you have stated one point and substantiated it with evidence https://writemyessay4me.org/ or facts that you will now state one opposing view in relation to the mentioned point and the evidence of the opposing view.